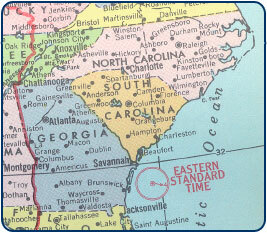 Fleetco, Inc has been serving the North Carolina, South Carolina and Georgia since 1971. We are experts in leasing commercial road and storage trailers. Our commercial trailer leases are flexible to fit your needs. You can increase or decrease the size of your trailer fleet or terminate any trailer lease at any time with no additional costs. Commercial trailer pick up and delivery is available wherever you need it. Our trailer rental headquarters is in Charlotte, NC. We offer plant relocation with our trailers. Call for details! We supply commercial trailers with flexible leasing, sales, and service. Our trailers are fully inspected and guaranteed. We also provide semi trailer maintenance and service for our local customers. 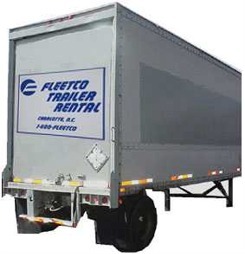 All content © 2007 - Fleetco Trailer Rental. All Rights Reserved.